Are you looking for easy engagement and activities to start your day, or no prep activities for during the day? These journals are just what you need! 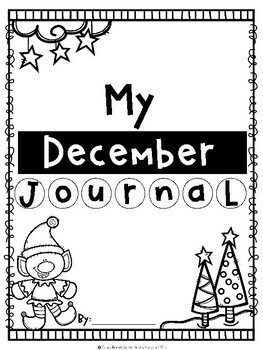 Included are 15 journal prompts in your choice of format, and bonus creative and academic activities. There are several ways to use this resource! 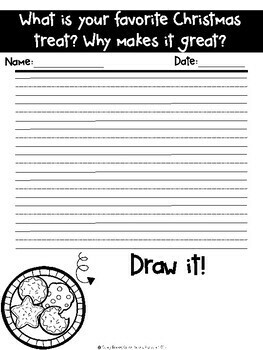 Print page by page to use as needed, create full page packets/journals, or create easy prep mini books. 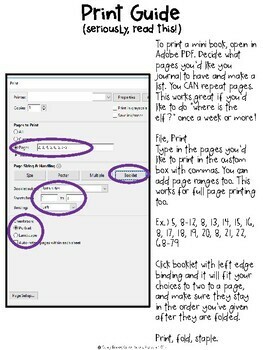 Step by step directions are included for how to print the mini books. 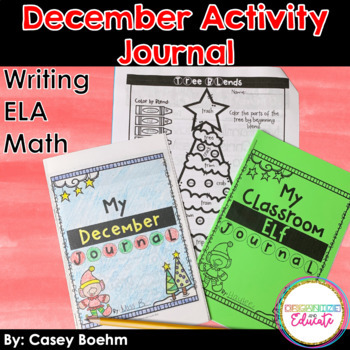 These fun activities are the perfect, simple, way to start your day or fill extra time during the month of December. There are 95 pages of content included. Please download the preview to take a look at the options included, and contact me with any questions.